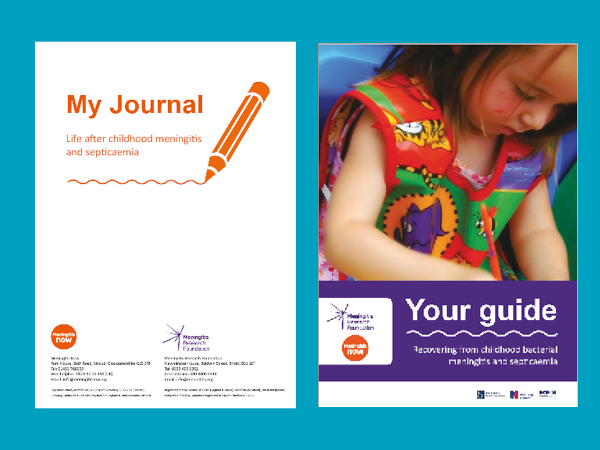 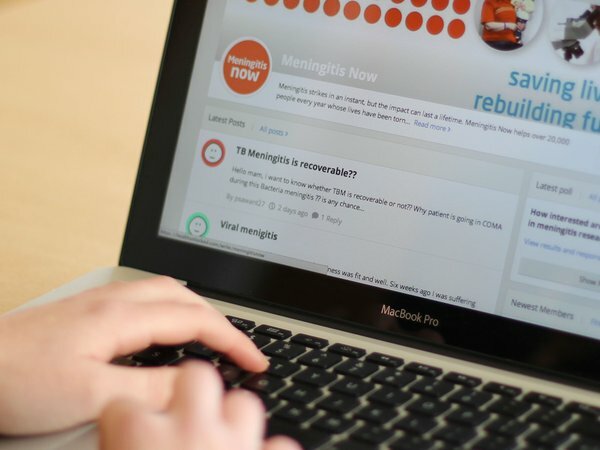 Whatever your meningitis experience, we are here for you. 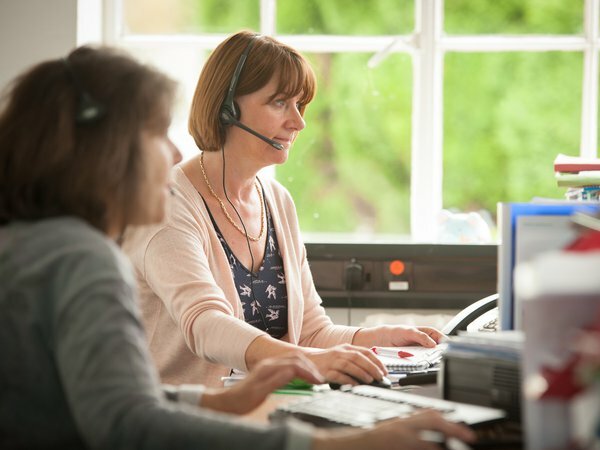 Our support is available throughout the UK, is free of charge and aims to provide you with the help you need at a time when it is needed most. 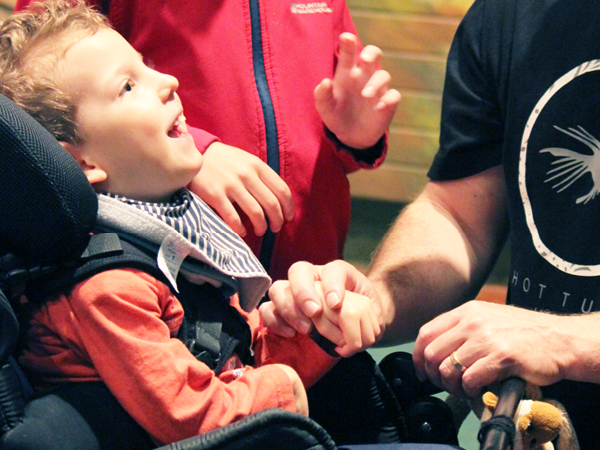 We are pleased to announce that we are now offering a new programme of financial support to complement our existing support services. 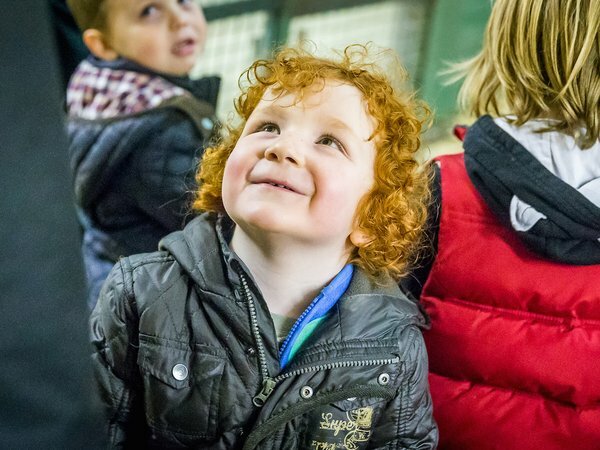 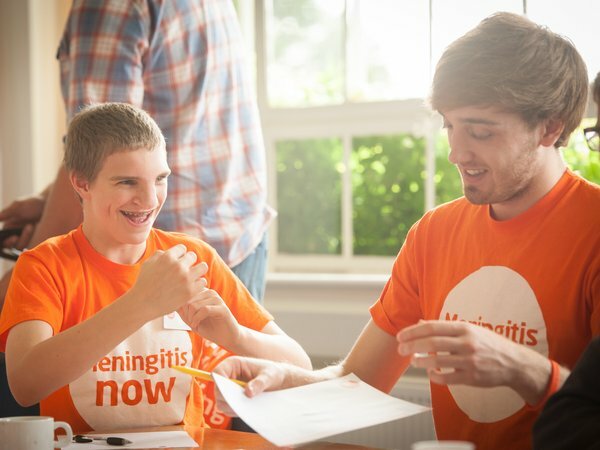 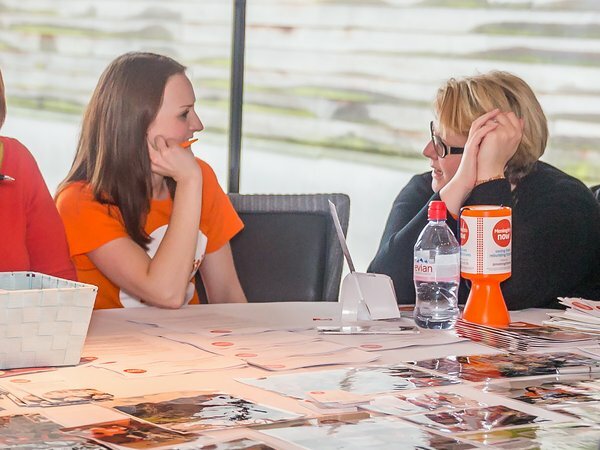 Our Rebuilding Futures Fund offers awards up to £1000, providing financial, emotional and practical support to individuals living with the impact of meningitis, to help people to start to rebuild their futures with hope and confidence.